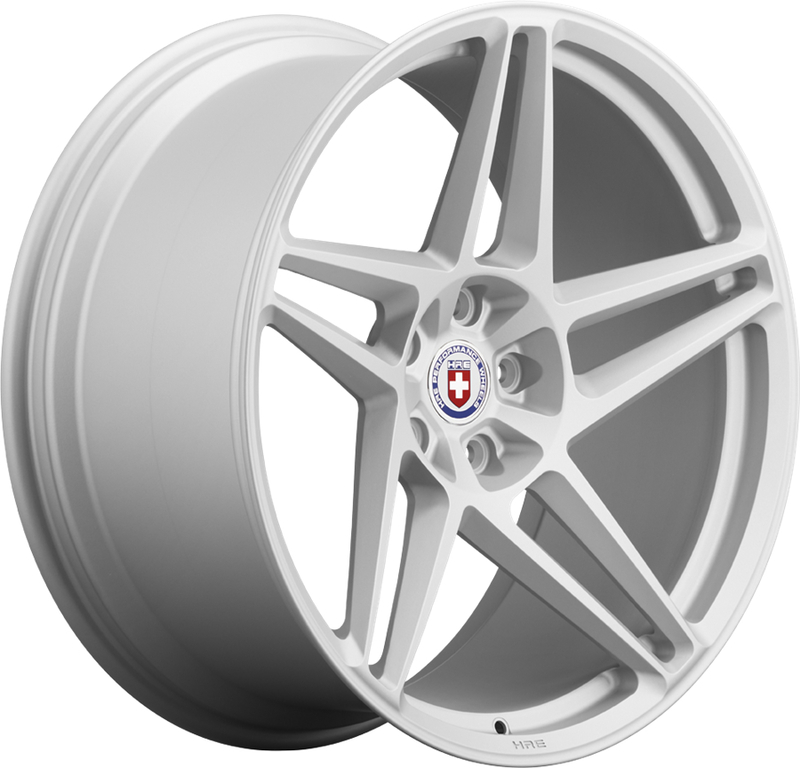 The Series RS3M Monoblok wheels are for enthusiasts seeking the sophistication and clean lines of traditional HRE styles, but demand something fresh and modern. By integrating clean and elegant surfacing, a unique lightened-bowl design on the face and twisted-spoke features, the Series RS3M epitomizes the idea that wheel designs can be painstakingly refined so that they continue to complement the ever-evolving designs of today?s modern sports cars and high performance sedans. Just as today?s finest cars have continually improved over the years, so too can today?s finest wheels.